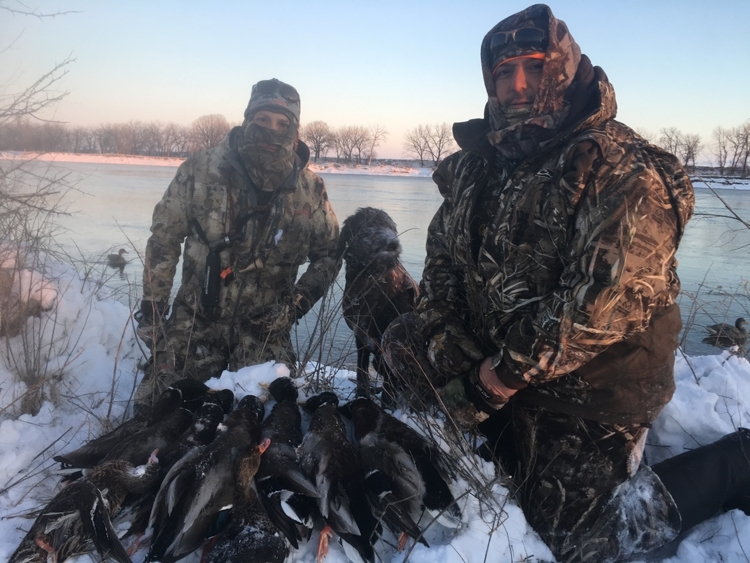 When you combine numerous grainfields, the mighty Missouri River, and the Central Flyway, you have ducks and geese and lots of them! 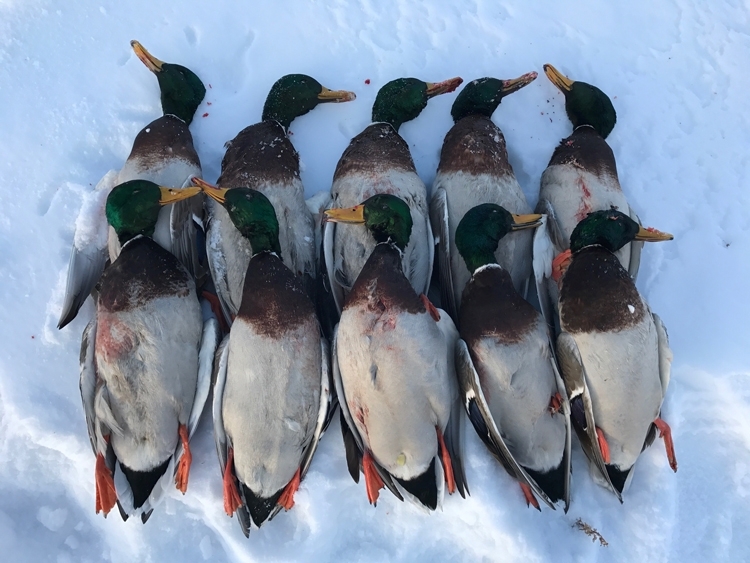 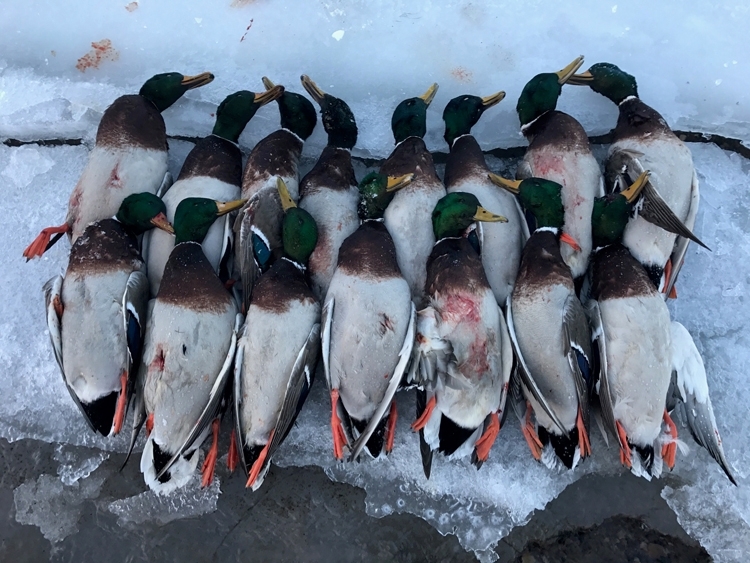 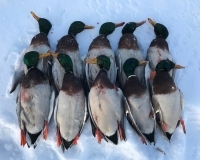 Late November through December is the prime times for this hunt. 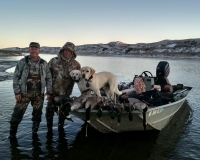 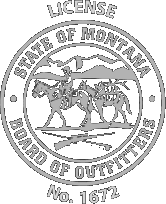 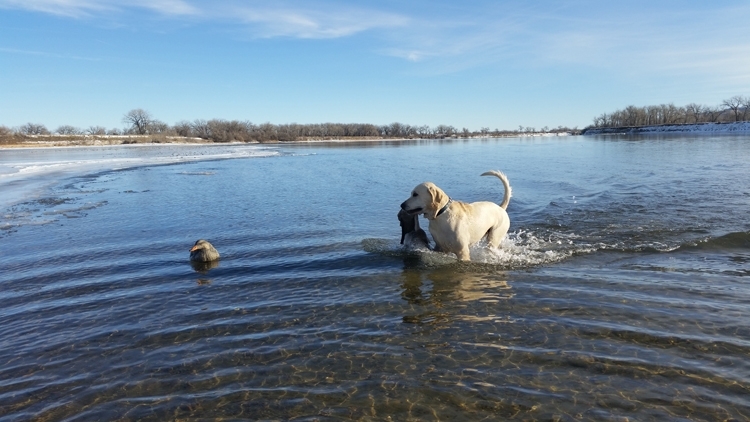 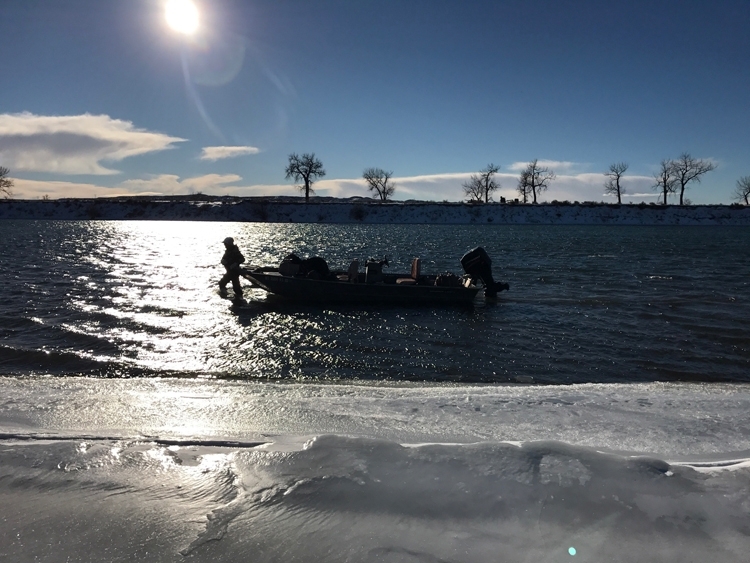 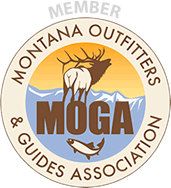 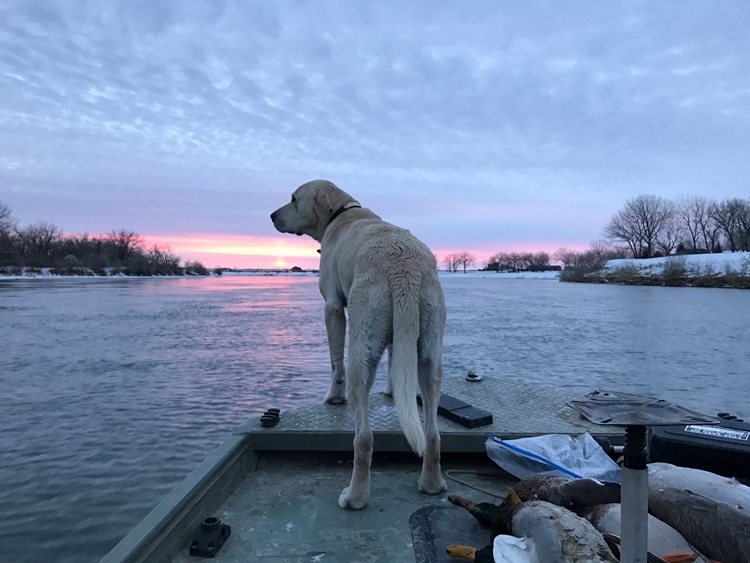 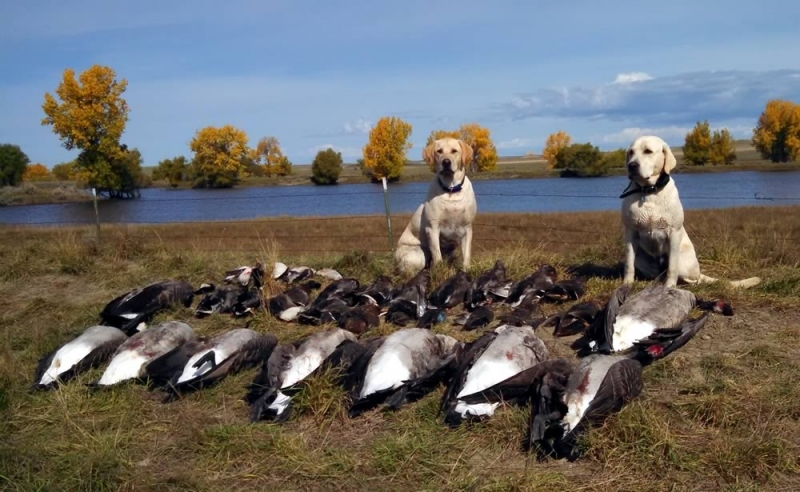 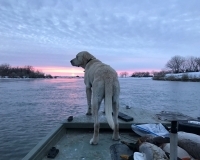 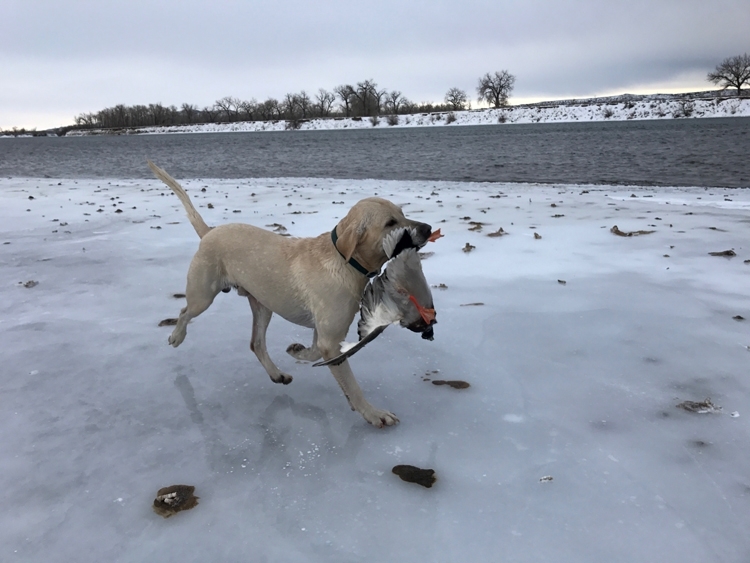 The majority of the hunting takes place along the shores of the Missouri River. 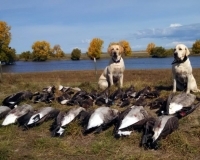 Because of its remoteness, this area receives little hunting pressure. 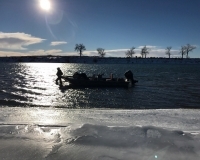 We can access hard to get to places in my jet boat. 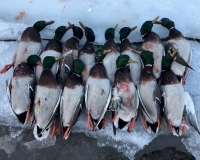 Northern mallards are prevalent, and there are also thousands of Canada geese in the area. 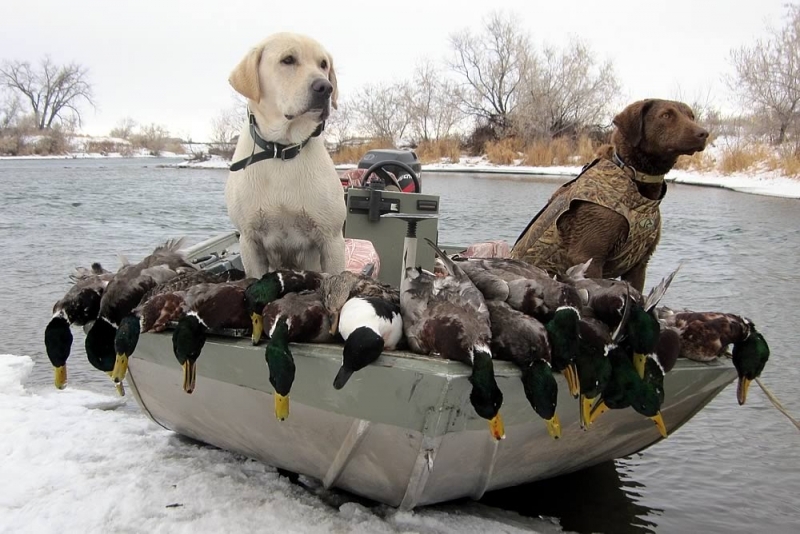 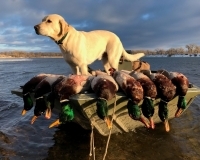 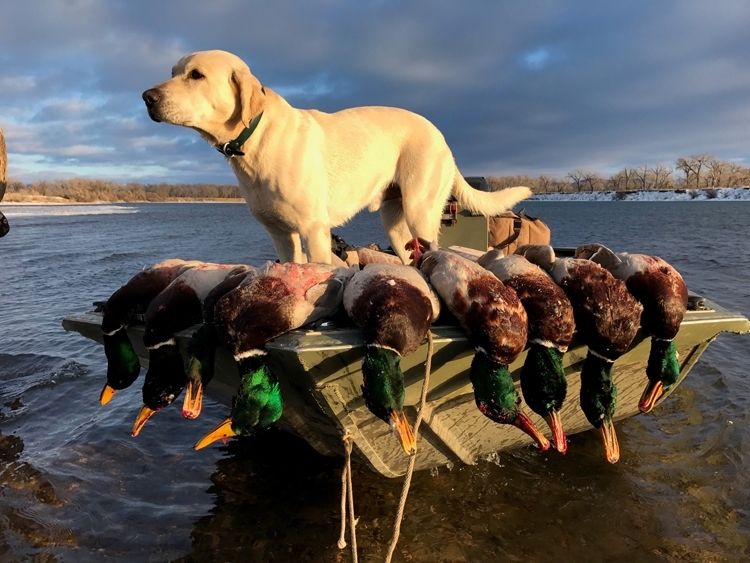 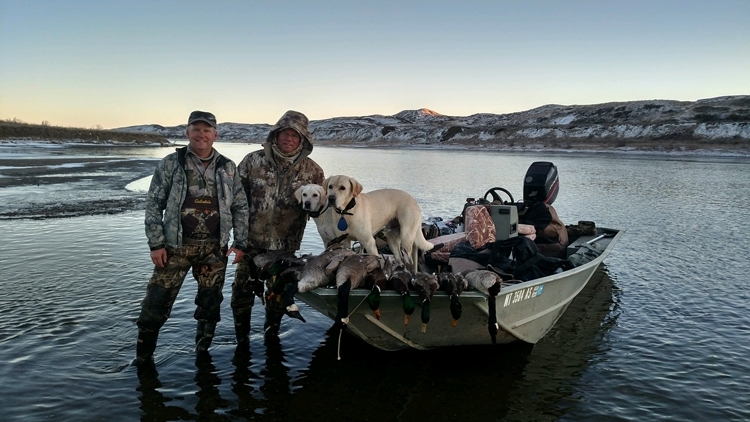 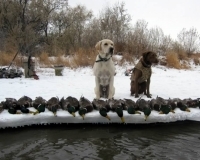 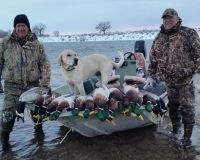 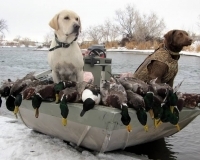 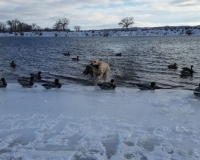 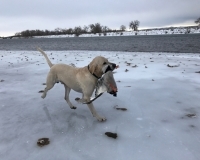 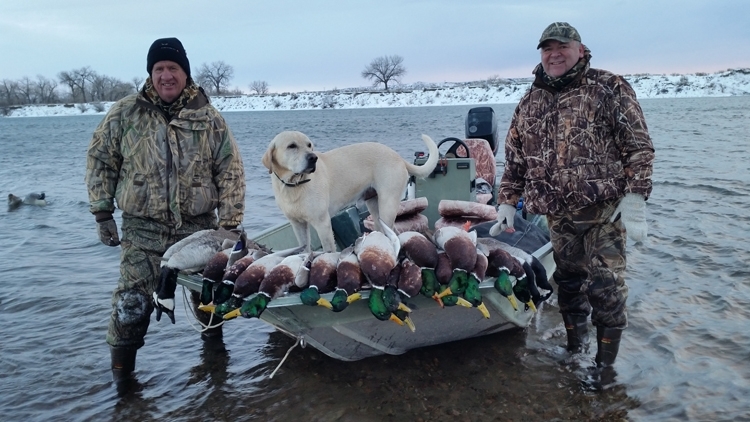 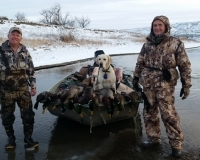 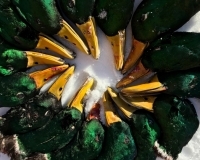 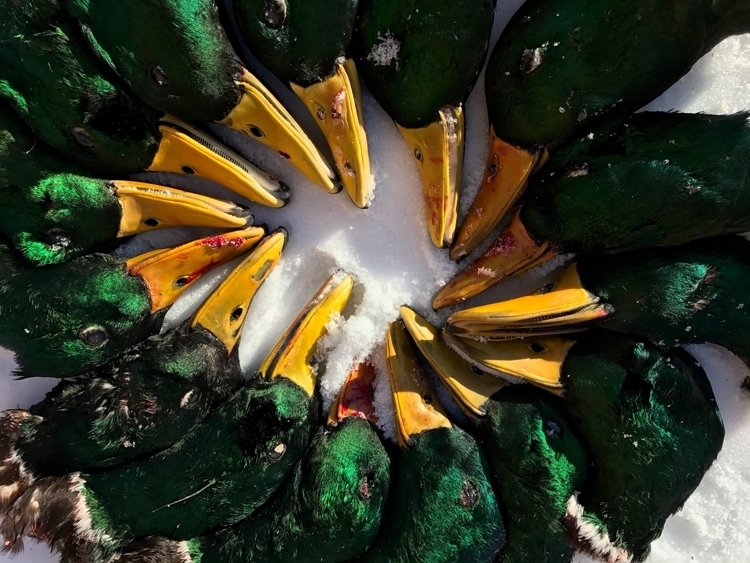 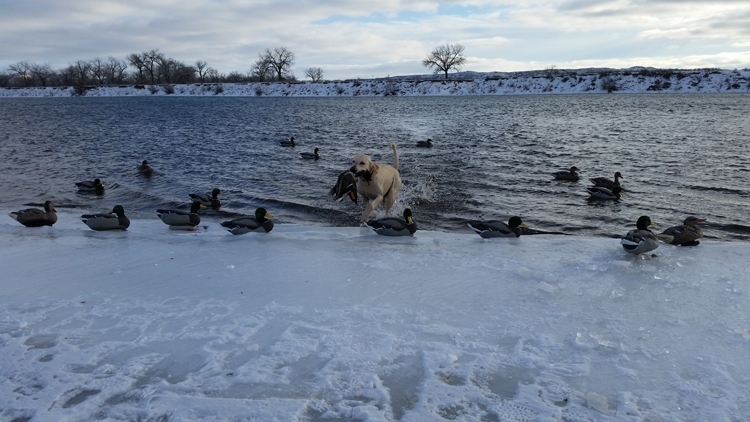 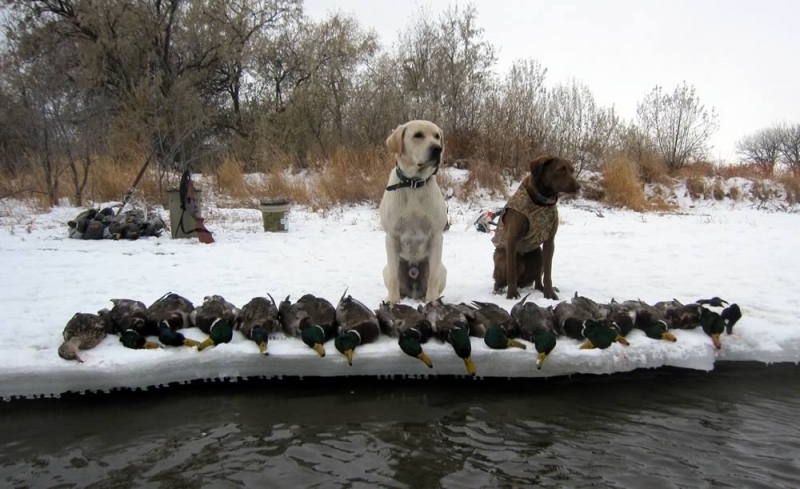 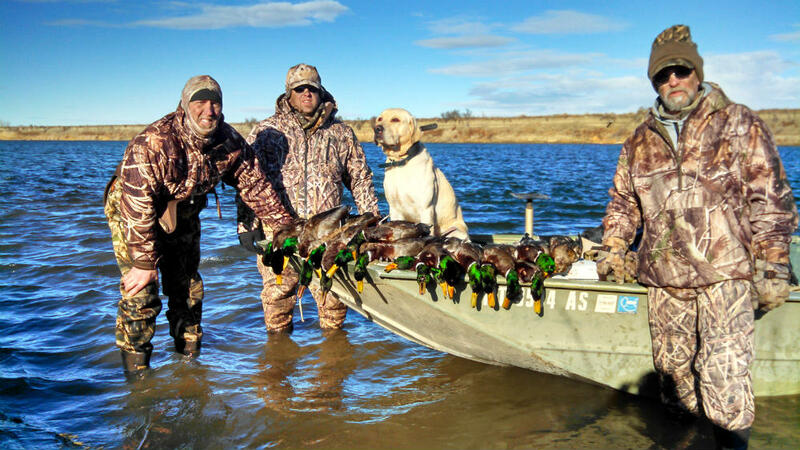 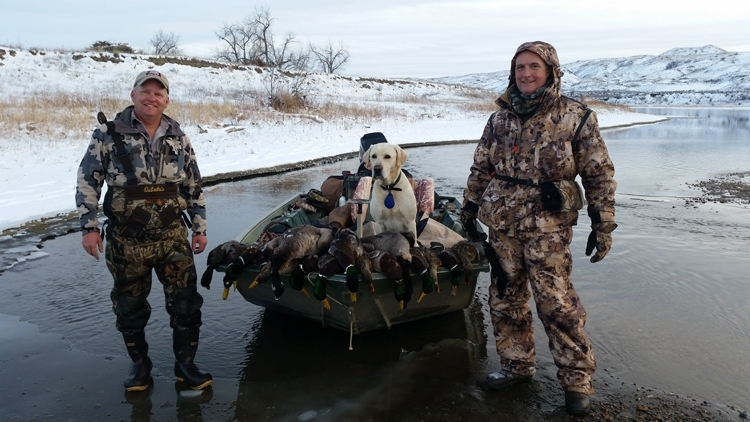 If you enjoy hunting over decoys and watching good dog work, this is the hunt for you.